SDSC’s Predictive Analytics Center of Excellence (PACE) announces TWO Early Bird Specials for its vendor-neutral Data Mining Boot Camps. Every class is taught by SDSC’s data scientists with more than a decade of experience in delivering practical, hands-on training in an intimate classroom setting limited to 25 participants. “EDU” along with your academic organization, title and email when registering. 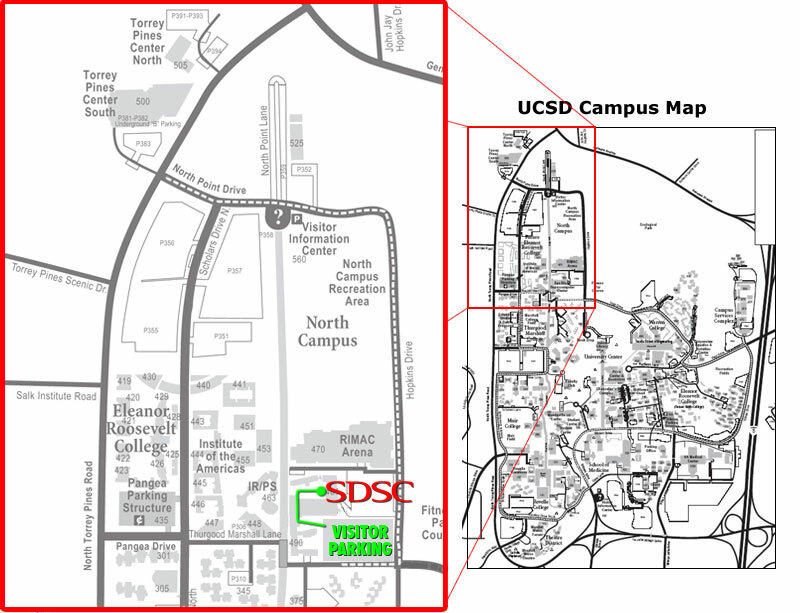 RSVP for UC San Diego's Data Mining Boot Camp to add comments!